The vast majority of those killed in large truck crashes were occupants of other vehicles. That didn’t include the number of pedestrians and bicyclists struck. 20.1 percent had previous recorded crashes. 8.7 percent had previous license suspensions or revocations. It should be noted that large truck drivers have the highest percentage of previously-recorded crashes compared to drivers of other vehicle types (i.e., motorcycles, light trucks and passenger cars). 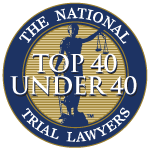 These circumstances could be grounds for an injured person to assert negligent hiring against a trucking company. It should be noted, however, that trucking companies can be found vicariously liable for the injuries caused by the negligent actions of their employees. That means it isn’t necessary to show the company itself acted in a negligent manner, so long as it can be proven that the worker was negligent and was acting in the course and scope of employment. The issue in a lot of these cases, however, is that drivers are often independent contractors. Companies aren’t liable for the negligent actions of independent contractors. However, whichever individual or entity owned the vehicle may be vicariously liable because in Florida, all vehicles are considered dangerous instrumentality, meaning they are inherently deemed dangerous. One need not prove negligent entrustment of that vehicle for this to apply. There may be a number of other legal theories on which to assert claims against various entities in these kinds of crashes, but it depends heavily on the underlying facts of the case. 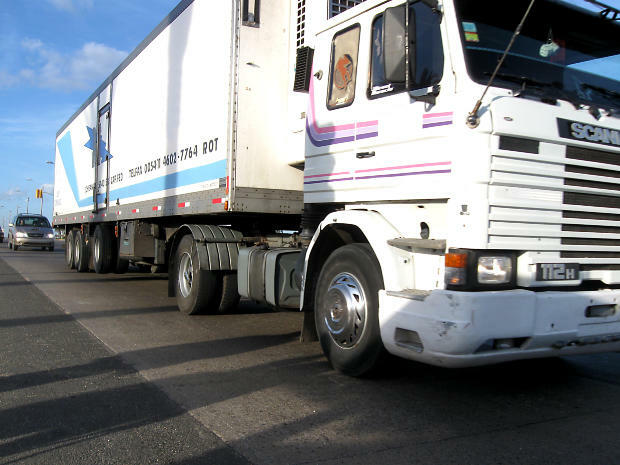 There is often much at stake, which means it’s imperative to have an experienced trucking accident lawyer handling your claim. On average, large vehicles make up 8 percent of all vehicles involved in deadly crashes. Texas had the highest number of large trucks involved in fatal crashes at 531. In Florida, there were 251 large trucks involved in fatal crashes – the third-highest behind Texas and California (which had 291). Approximately 5.2 percent of all Florida’s 4,165 fatal crashes involved large trucks. As far as fatalities, there were 255 people who died in Florida in these types of collisions. The vast majority of those – 166 – were occupants of other vehicles. Another 28 were non-occupants, which includes bicyclists and pedestrians. Incidents involving non-occupants were more likely to happen in urban areas, where large trucks more frequently come in contact with individuals on foot. Florida also had the third-highest number of large truck occupants killed, again behind Texas and California.